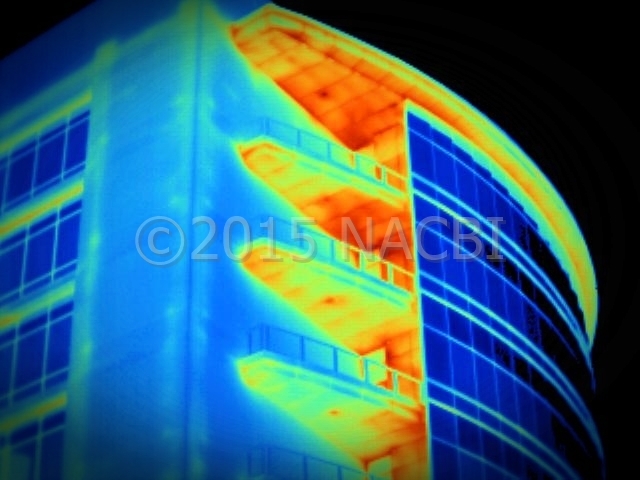 National Association of Commercial Building Inspectors and Thermographers™ (NACBI) is the leading member association for the commercial building inspection and building science thermography industries. 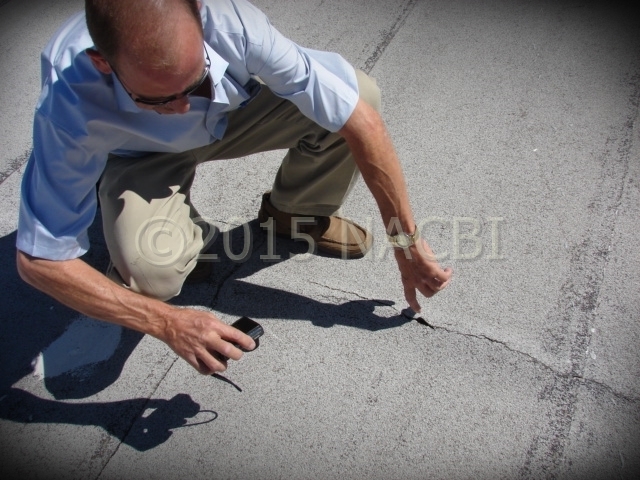 NACBI members include some of the most influential and experienced inspectors in the industry. NACBI members follow and adhere to nationally accepted and recognized guidelines such as ASTM International for Property Condition Assessments and Infraspection Institute for Standards of Practice for Infrared Thermal Imaging Inspections to name a few. In your career as a commercial building inspection professional and/or thermographer you strive to improve your skills every day with the array of services you provide. You assist/consult with clients and property owners during major decisions, problem solving, and adjustments from today's and yesterdays building standards and codes. Membership in NACBI can help you do it all. At every stage of your career - from start-up to seasoned professional - NACBI will help you be your very best. 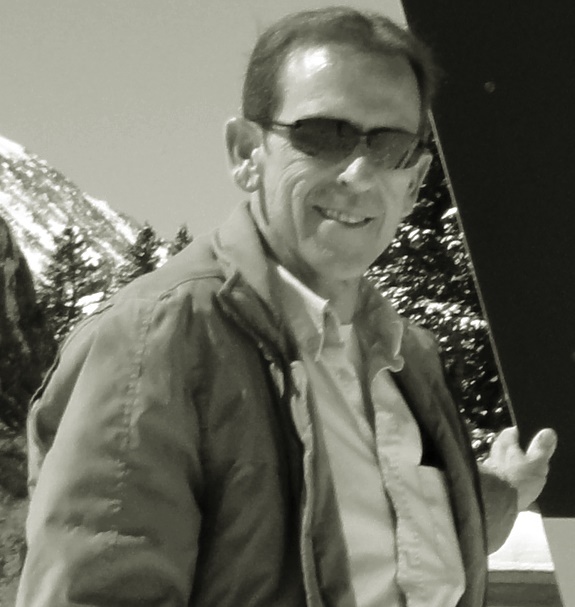 Mr. Duffy is the Founder and President of the National Association of Commercial Building Inspectors and Thermographers™. Mr. Duffy has been inspecting commercial buildings since 1984. Clients and peers alike consider Dale as the renowned leader and expert in Commercial Building Assessments (PCA), Roof installations, Structural components, Exterior building envelope cladding, three phase power distribution equipment, and various other commercial related qualifications. NACBI was the brainchild of Dale and the late Gerry Beaumont. Both Dale and Gerry were close friends and colleagues who sought to provide the commercial inspection industry with an association of experienced inspectors like no other. Upon Gerry's untimely passing, Dale remained steadfast in their vision of excellence and education. During the fall of 2008, a gathering of like-minded inspectors occurred at a commercial training seminar in Indianapolis. These 13 colleagues inadvertently formed the original makings of NACBI. They jokingly called themselves the "dirty dozen" and NACBI was born. From these early beginnings, NACBI has steadily grown to include some of the best inspectors in North America with a mutual goal of providing the "best of the best" in commercial inspections and infrared services. Today, NACBI members provide inspection services matched by few others for independent and national client accounts, both as individual inspection companies and as regional cooperatives on larger commercial inspection projects. Our members provide Property Condition Assessment (PCA) services based on a client’s risk tolerance level, budget, and transaction time constraints. Such services may range from conducting an ASTM E2018 baseline, walk-through survey to an enhanced due diligence approach encompassing a team of technical specialty consultants and professionals. 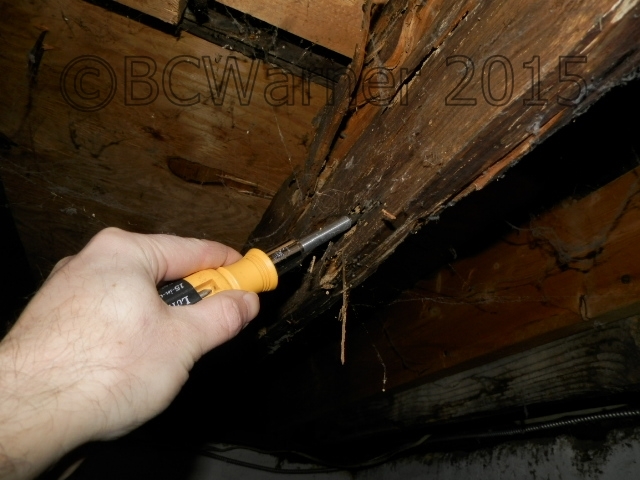 Deferred maintenance unfortunately plagues many buildings and facilities today. Our members can provide unbiased preventive maintenance inspection services to assist building and facility owners to keep their buildings and facilities in top working order. Preventive/Predictive maintenance inspections are proven cost effective and cost saving for the overall upkeep of commercial buildings. Many of our members are certified Level I, II, or III thermographers providing infrared inspection services such as low-sloped (flat) roof inspections, mechanical/electrical infrared inspections, building envelope inspections for water intrusion and energy concerns, photo-voltaic system inspections, steam system inspections, industrial furnace inspections, and many more specialized infrared applications. Many of our members provide ancillary inspection services such as Environmental Site Assessments, Wood Destroying Insect Inspections, Indoor Air Quality Assessments, ADA Accessibility Studies, and Fire Protection/Life Safety System Inspections. Cost to Remedy & Reserve Schedule Studies. When requested as part of the work scope, investors and lending institutions may require immediate cost-to-repair and projected cost estimates as part of their transaction considerations. NACBI members can accurately provide immediate and projected repair cost estimates based on published local, regional, and national construction estimating guidelines. We also provide staff who can assist in drawing up these accurate repair estimates. Our mission is to promote and strengthen the skills, qualifications, and experience of NACBI members, raising the bar of excellence clients can expect to encounter when hiring our member's services. Whether on a local, regional, or national scale, our members excel as premier commercial building inspectors and thermographers, each offering exceptional inspection services and unique skill sets to satisfy the needs and concerns of those seeking commercial building inspection, infrared inspection, or consultation services. 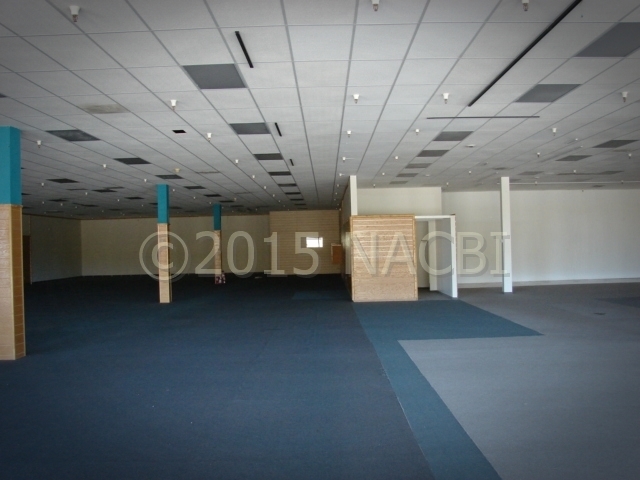 Where experience and knowledge count, NACBI provides the cumulative edge in its membership. Our members strive to be the best because they are the best. Our continuing education, training seminars, white papers, and mentoring assure that. 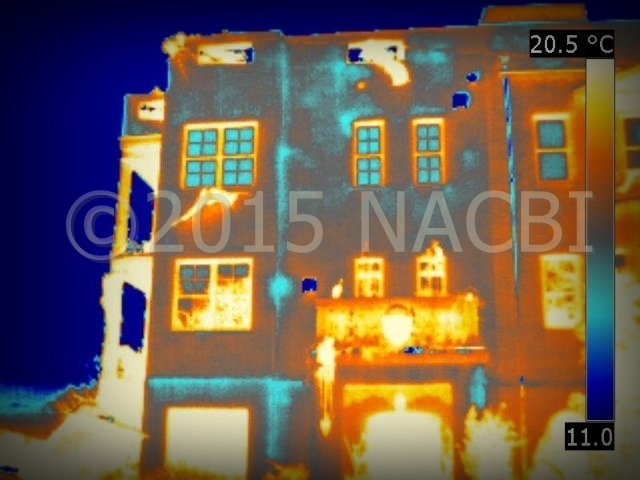 NACBI isn’t simply an organization of commercial inspectors and thermographers. We are a close family of peers and colleagues who lift each other up through our cumulative knowledge and experience. Our staff and senior members are merely a phone call, message board post, or email away, and always willing to assist fellow members onsite or through distance mentoring. NACBI provides multiple resources to our members including viable job leads, successful job proposal templates, contractor agreements, report templates, and report reviews. 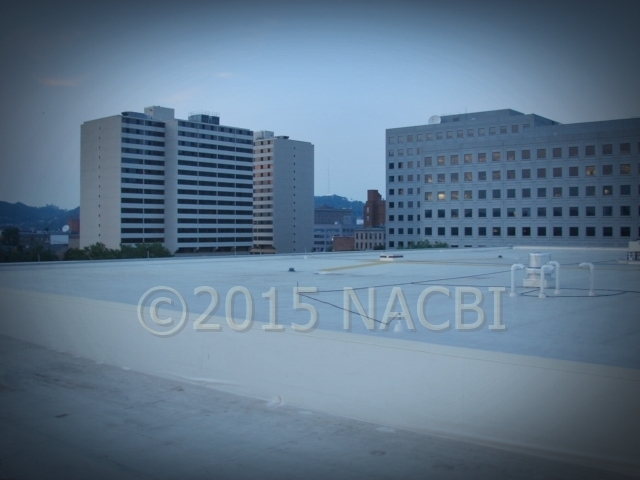 NACBI succeeds when our members succeed. 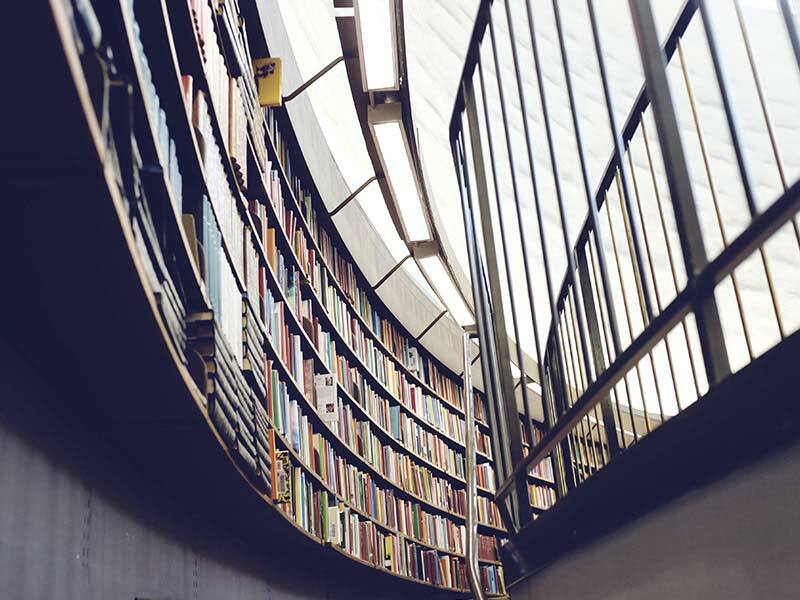 Our members adhere to industry recognized and time tested standards such as ASTM International and Infraspection Institute developed specifically for their respective application. These aren’t guidelines modified from former residential standards of practice. These are Internationally adopted and recognized guidelines that assure our clients can expect the very best from each of our members. For less than a premium cup of coffee a day, you can join the ranks of the most elite inspectors in North America.